On May 18, don’t be surprised to see St. Charles Police Officers posted on the rooftops of two St. Charles Dunkin Donuts locations: 1711 W. Main St and 2701 E. Main St. They will be perched up on the roof to bring awareness to the annual “Cop on a Rooftop” fundraiser benefitting Special Olympics Illinois. Stop by the St. Charles Dunkin Donuts locations from 5 a.m. to 2 p.m. Customers who donate will be given a coupon for a free donut. Donors giving $10 or more will receive a coupon for a free coffee and Law Enforcement Torch Run/Dunkin Donuts stainless steel travel mug (while supplies last)! 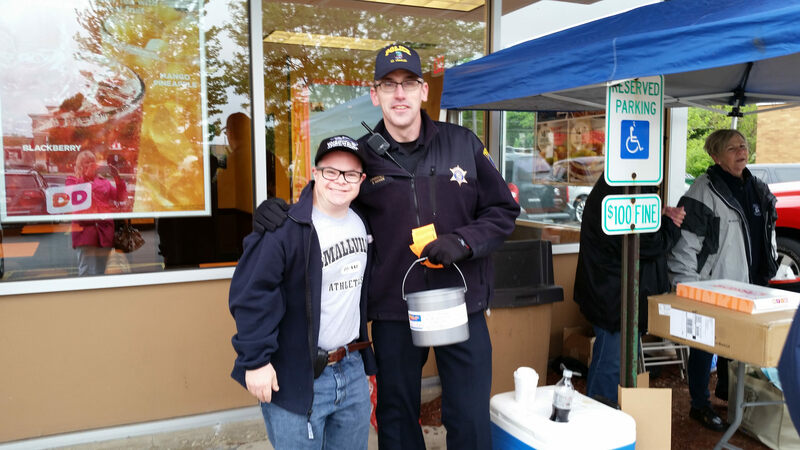 The St. Charles event is one of more than 290 Dunkin Donut rooftop events happening all over Illinois to raise money for the Illinois Law Enforcement Torch Run benefiting Special Olympics. This is the 16th year Illinois law enforcement officials have joined forces with Dunkin’ Donuts for this special event. Over those 16 years, nearly $3.9 million have been raised, with last year’s event raising more than $720,000. Other items, such as Torch Run T-shirts and raffle tickets, will be sold for various donation amounts. 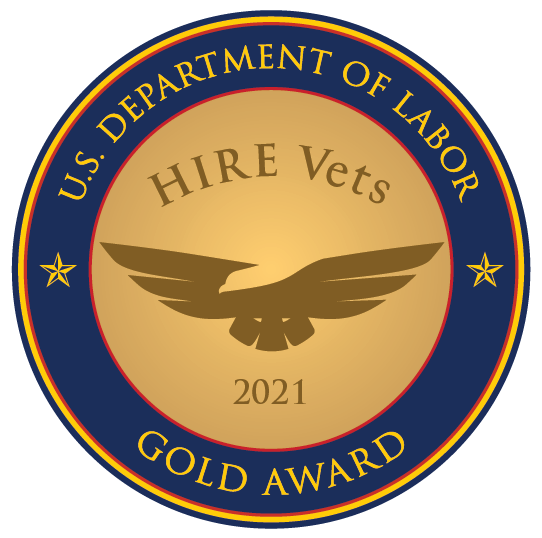 Additionally, donors will have the opportunity to enter a raffle for a Harley-Davidson motorcycle! For more information, contact the St. Charles Police Department at 630.377.4435 or visit www.soill.org/event/dunkin-donuts-cop-on-rooftop. Commander Erik Mahan with Dave, a Special Olympics Athlete at the 2017 Cop on a Rooftop Event. 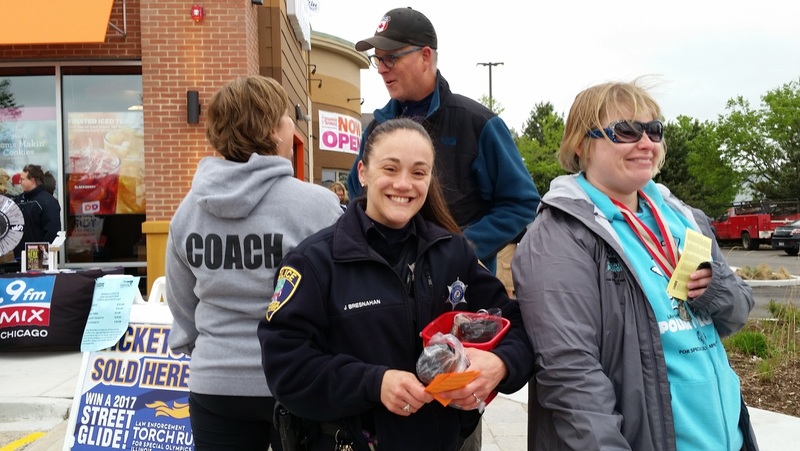 Officer Jennifer Larsen collects donations with volunteers at the 2017 Cop on a Rooftop Event.